* Polartec® Power Stretch® with Hardface® Technology—88% polyester, 12% elastane, 230 g/m². A four-way stretch fabric that allows for excellent athletic movement and good breathability to maintain comfort. Some products feature Hardface® Technology for a higher level of abrasion resistance. 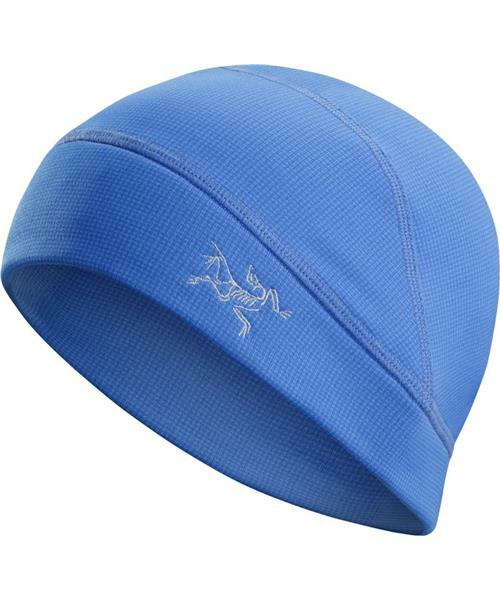 Fortrez Beanie is rated 2.0 out of 5 by 1.